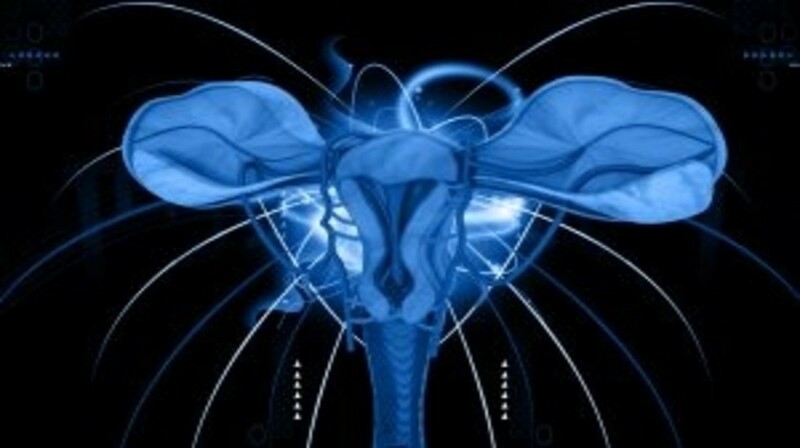 Human papillomavirus (HPV) is considered to be the cause of a large percentage of cervical cancers, with the HPV virus being detected in some 99% of those diagnosed with cervical cancer. Once detected in a Pap smear, the majority of HPV infections clear up by themselves within a few years; however, there has never been a therapy available that speeds up or promotes natural eradication of the virus. Development of an effective treatment for HPV would be a huge step towards prevention of cervical cancer. Genticel (France) has recently developed a novel therapeutic vaccine termed GTL001 that works to eradicate HPV 16 and 18, which is being evaluated for safety at the University of Louisville (KY, USA) in a Phase I clinical trial. Therapeutic vaccines actively fight existing infections through immunotherapy (rather than prophylactic vaccines, which can prevent some HPV infections but are ineffective against existing infections). “While prophylactic vaccines such as Gardasil® are available for those who choose to use them, many women are not choosing to be vaccinated. In addition, most of the women in our population are older than the vaccine movement, so they may not have had the vaccine and may have acquired HPV infections,” commented Diane Harper, Chair of the Department of Family and Geriatric Medicine at the University of Louisville and Professor of Obstetrics and Gynecology. Researchers at the University of Louisville are currently looking for women 25–65 years of age who are infected with HPV 16 and 18 to participate in a small Phase I tolerability clinical trial of GTL001, with a 3-month follow-up. Women must not have received an HPV vaccine, must not be pregnant or breast-feeding, and must not have high-grade lesions (as determined by their Pap smear) in order to participate in the trial. Study participants will be given two injections 6 weeks apart, alongside a variety of assessments and tests. Study enrollment will continue throughout early 2016, and current trial locations include Columbus (OH, USA) and Louisville.